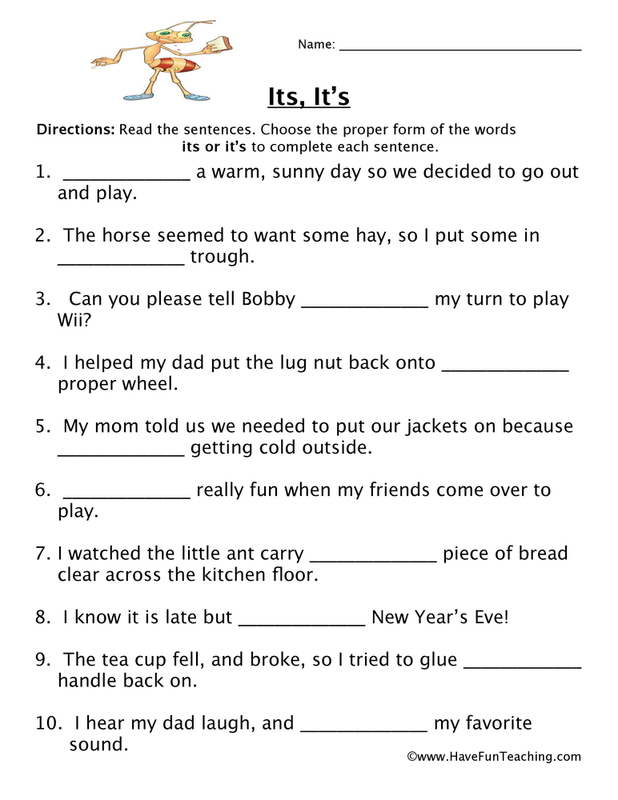 Using the Beginning and Ending Sounds Worksheet - Short A, students identify the beginning and ending sounds in common short a words. 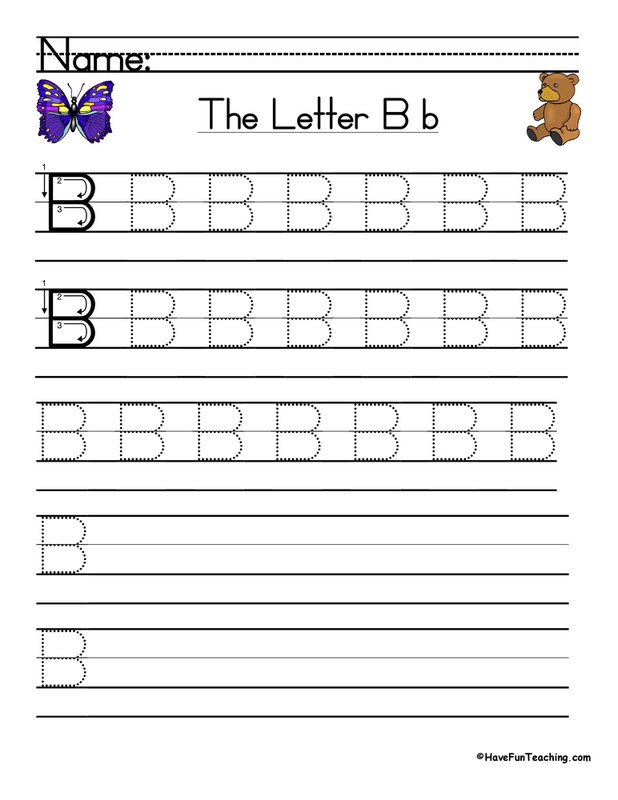 Being able to identify the beginning and ending sounds helps students read and write words. 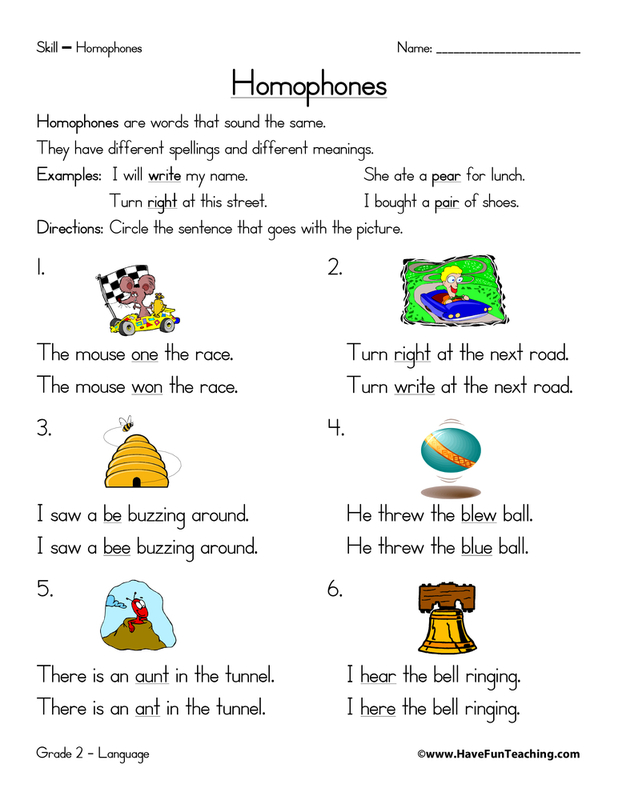 This activity gives them practice using pictures to identify the beginning and ending sounds to write short a words. 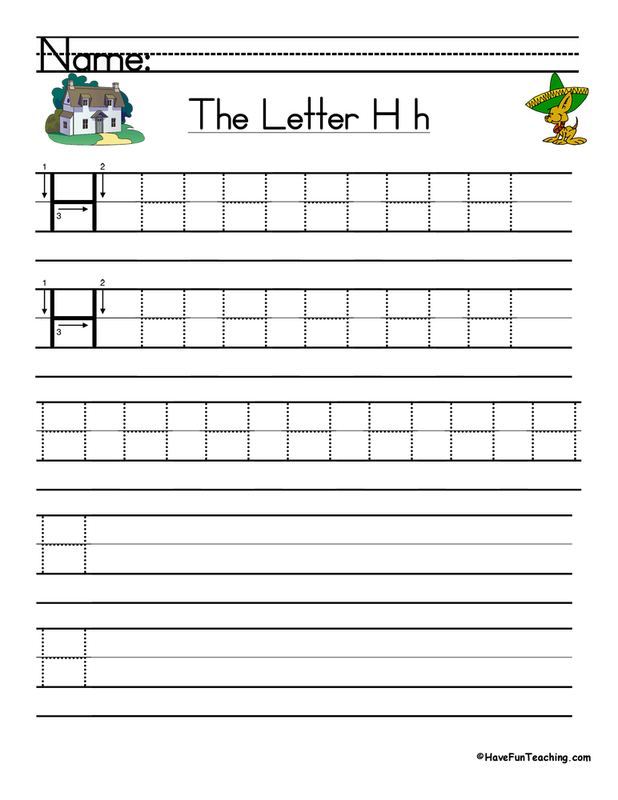 This activity has twelve picture. Students say the word aloud that matches the picture. Then, students sound out the beginning and ending sound. 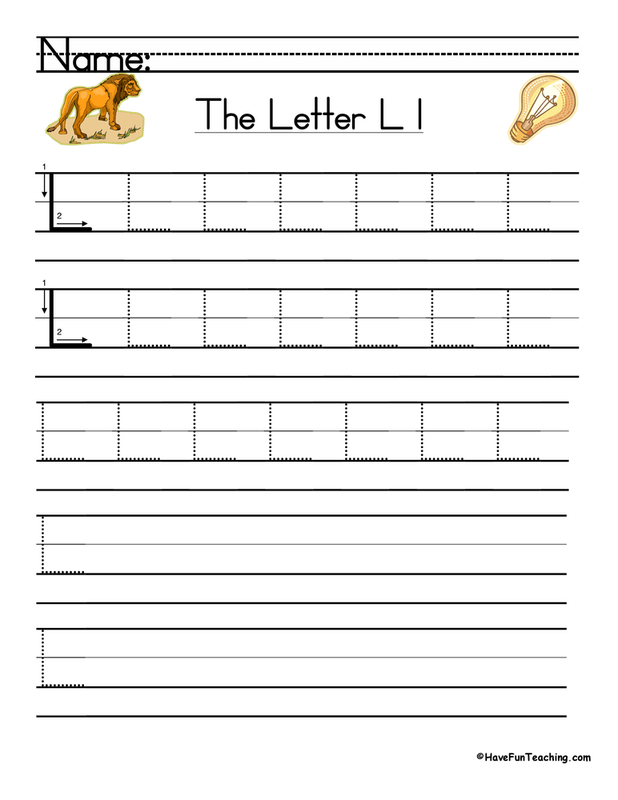 Write the first and last letters to complete the word. 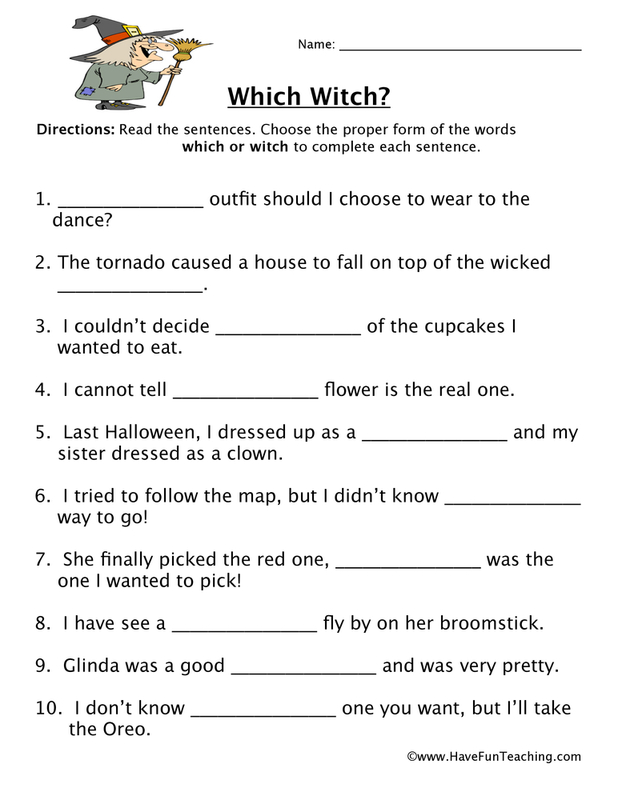 If you are using this activity, your students are probably learning about beginning and ending sounds. 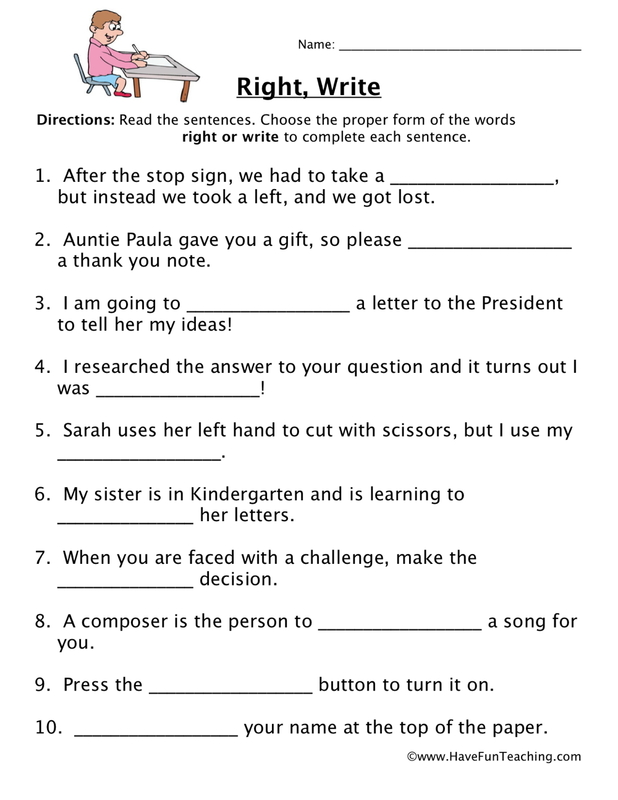 Use these Beginning and Ending Sounds Worksheets as an additional resource for your students. 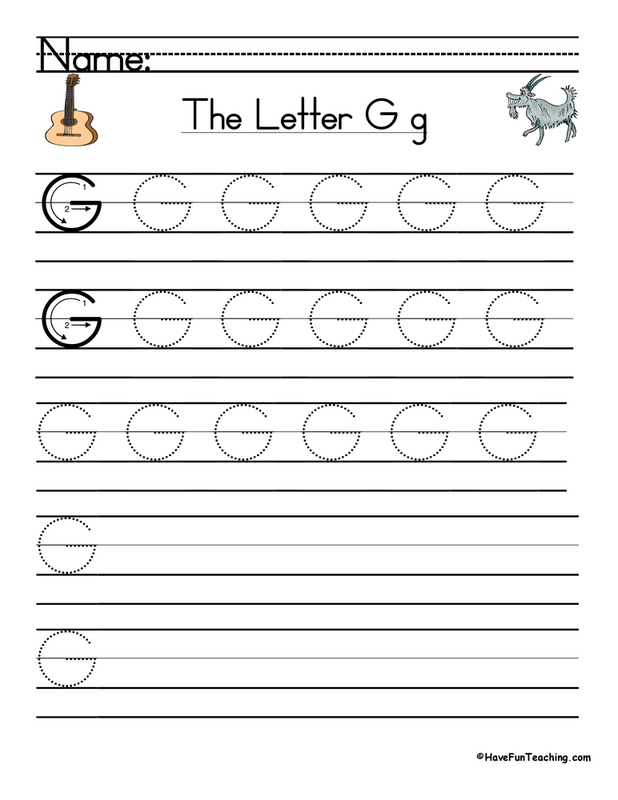 Introduce this activity by reviewing letter sounds using the Have Fun Teaching What Do the Letters Say Song. 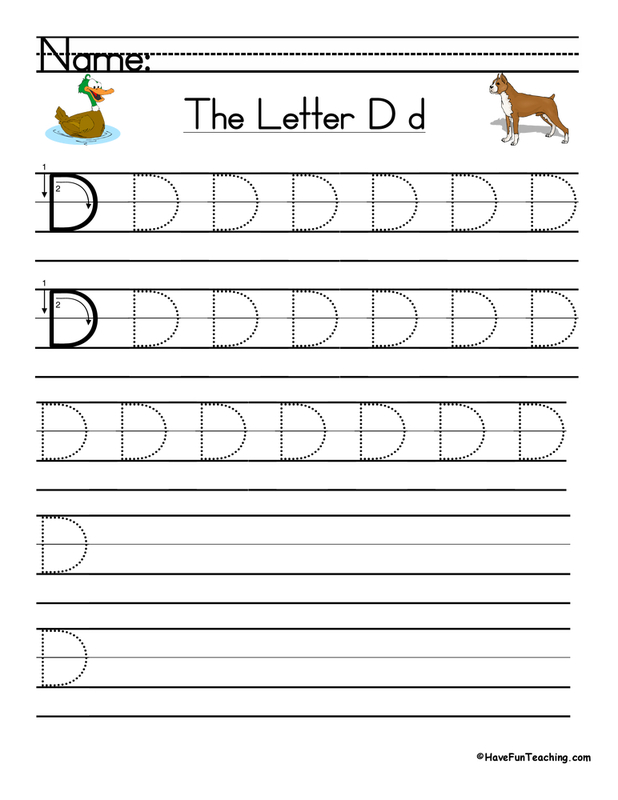 Then, have students practice finding the beginning and ending letter sounds individually or with a partner. 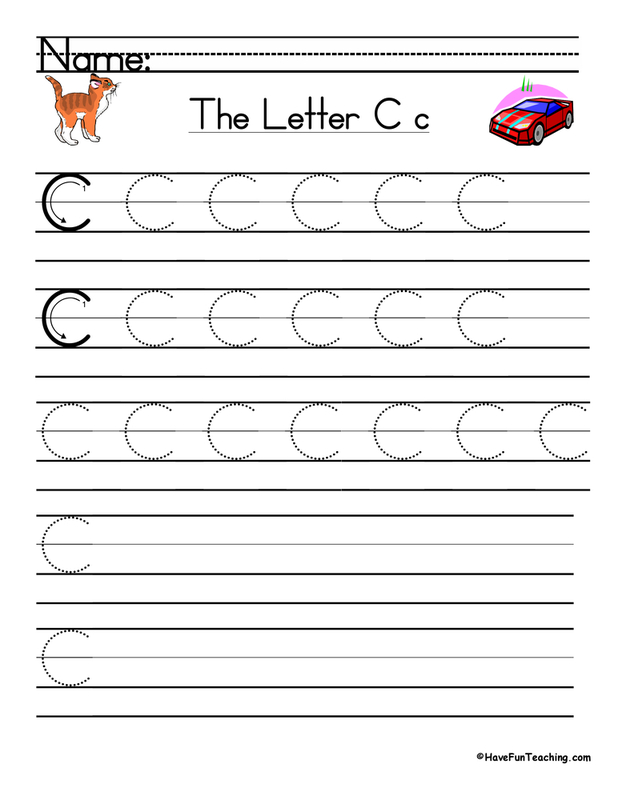 Once students are finished, have them draw their own pictures and tell the beginning and ending sounds. 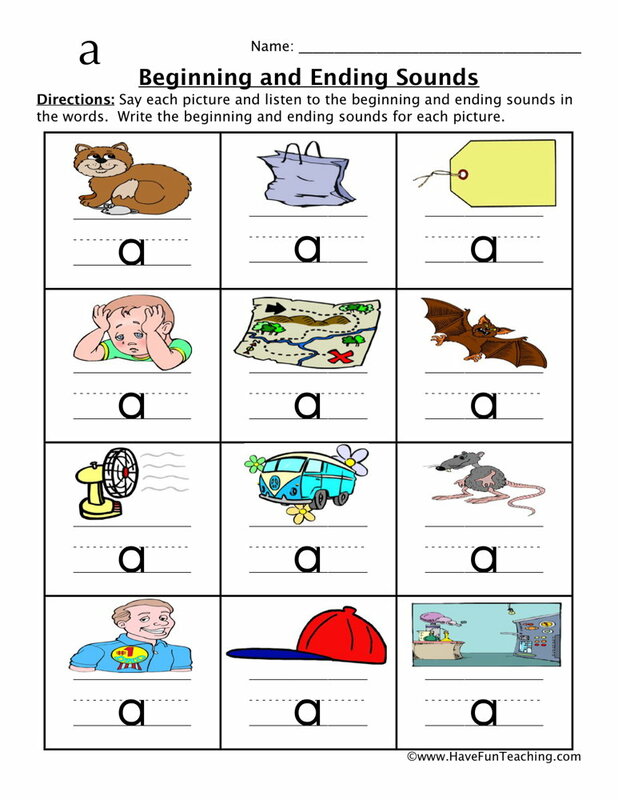 Be sure to check out more Beginning and Ending Sounds Activities.